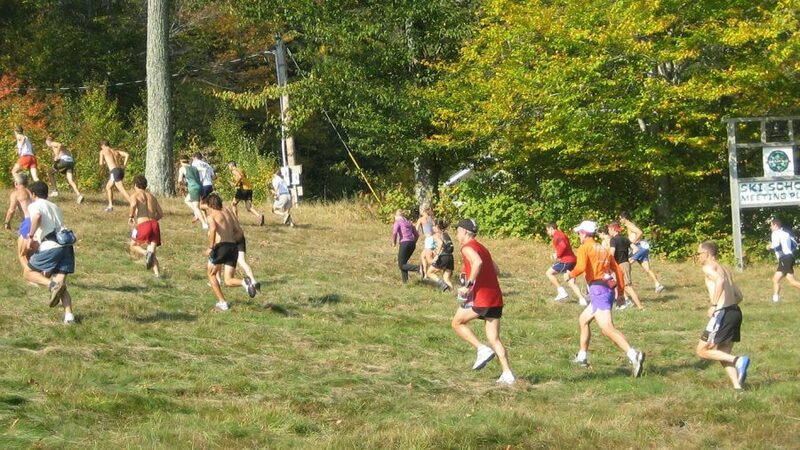 The Green & Gold Weekend will also feature the Stark Mountain Hill Climb, a foot race from the base of Mad River Glen to the summit of General Stark Mountain on Saturday. Proceeds go toward the Stark Mountain Foundation’s endowment to the Green Mountain Club for trail work and maintenance of the Long Trail on Stark Mountain. Visit www.starkmountain.org for more information. Athletes who participate in both the bike and foot races will receive special recognition, including trophies to the man and woman with the best combined times. For more info on the running event, select Stark Mountain Hill Climb in the Select Contact field of our contact form. Runners can choose any route up the mountain.